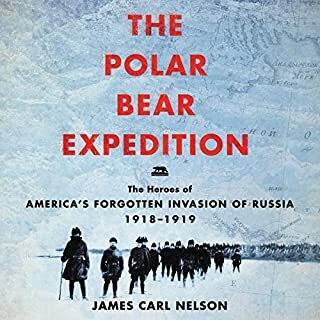 An extraordinary lost chapter in the history of World War I: the story of America’s year-long invasion of Russia, in which a contingency of brave soldiers fought the Red Army and brutal conditions during the fall and winter of 1918-1919. 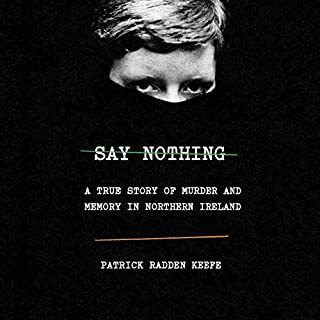 Roy Flechner examines the likelihood that Patrick, like his father before him, might have absconded from a career as an imperial official responsible for taxation, preferring instead to migrate to Ireland with his family’s slaves, who were his source of wealth. 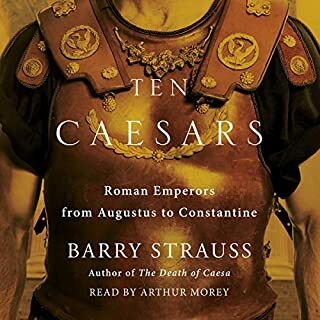 Flechner leaves no stone unturned as he takes listeners on a riveting journey through Romanized Britain and late Iron Age Ireland, and he considers how best to interpret the ambiguous literary and archaeological evidence from this period of great political and economic instability, a period that brought ruin for some and opportunity for others. 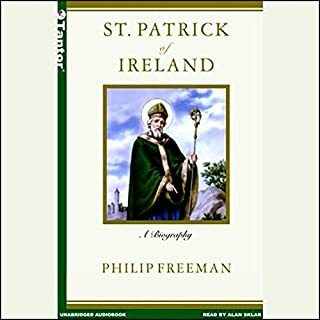 Rather than a dismantling of Patrick’s reputation, or an argument against his sainthood, Flechner’s biography raises crucial questions about self-image and the making of a reputation. So, everything you thought you knew about St. Patrick is wrong. 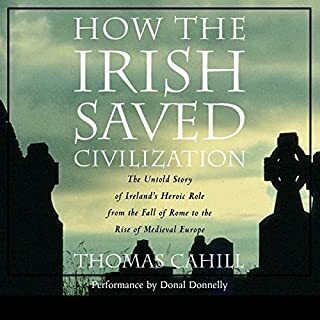 He didn't convert Ireland (Christianity pre existed his arrival), he wasn't taken captive and brought there as a slave (he was fleeing civic obligations), he was, in fact, a slave OWNER in Ireland, and the whole shamrock thing was a cheap medieval invention. Expressions of devotion to him are overwrought and silly. 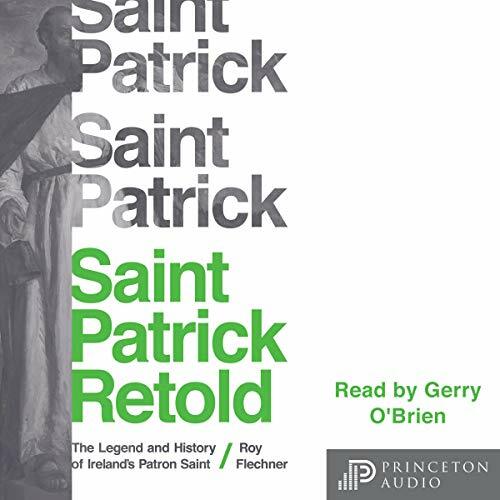 If you're a cynic longing to poke holes and find how most every element of St. Patrick's story was ACTUALLY naked self interest, this is your book. 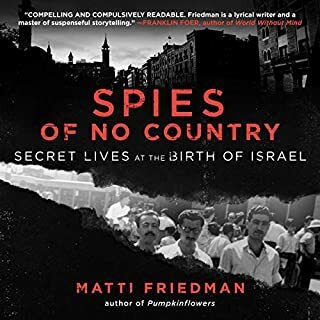 Fletcher does have some good historical asides, and has the ability to build enlightening contexts. O'Brien is a worthy reader, Latin pronunciation aside, who clearly understands what he's reading and inflects appropriately. But I found myself wondering why Fletcher wrote the book... condescendingly to relieve believers of their simplistic, benighted credulity? If so...ok... but that's not how it's marketed.